L is for Laing Art Gallery | The Tales of Missus P.
I visited the Laing a month or so ago and was really impressed. Again, there aren’t many museums and quality artwork to be seen in Florida, so having a chance to look at culture is quite an experience for me. I was interested in the old paintings of Newcastle-Gateshead and seeing St. Nicholas’s Cathedral in them. We also saw the John Martin exhibit as well. That was really impressive. 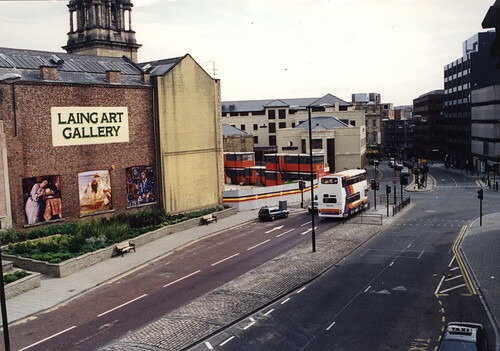 The Laing Art Gallery in Newcastle upon Tyne, England is located on New Bridge Street. It was opened in 1904 and is now managed by Tyne & Wear Archives & Museums. The gallery holds oil paintings, watercolours and Newcastle silver. The gallery boasts an extensive collection of paintings by John Martin, including the dramatic “The Destruction of Sodom and Gomorrah”, as well as important works by Sir Joshua Reynolds, Burne-Jones (“Laus Veneris”), Holman Hunt (“Isabella and the Pot of Basil”), Ben Nicholson and others. There is also an extensive collection of 18th and 19th century watercolours and drawings, including work by Turner, Cotman etc. 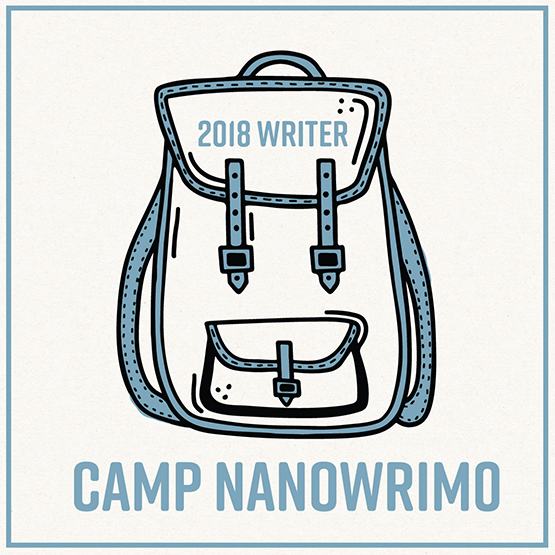 This entry was posted in All About Me, Travel and tagged England, Gateshead, Newcastle, travel, u.k.. Bookmark the permalink.